Yesterday, I had the great privilege of participating in the Malvern School’s Community Helper Day. My son recently graduated from a similar preschool program, so I was quite acquainted with the target audience (two to five year olds) and the topic of “community helpers”. Preschoolers spend a fair amount of time learning about different careers and individuals who help the community (think teachers, doctors, nurses, firefighters and the like.) Frankly, I think it’s amazing that young children are taught about a variety of different career paths, and to respect those that dedicate our lives to helping our communities. For Community Helper Day, I came prepared with a variety of “touch and feel” items such as bandages, tongue depressors and (needle-free) syringes. I also applied leg and ear bandages to my son’s stuffed dog “Fido”, and fitted him with an Elizabethan collar. The kids were able to help me affix a new bandage to Fido’s tail, and then give him “medicine” via syringe. 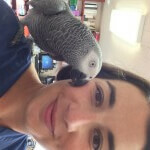 Of course, the little ones were fully outfitted in surgical gowns, scrubs, hats and masks before helping to treat Fido. The kids loved wearing oversized veterinary gear, and looked adorable. 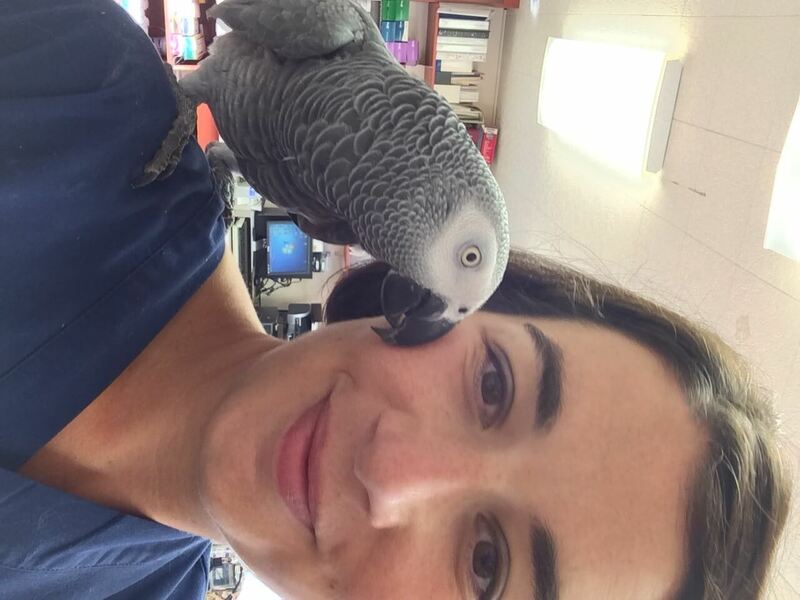 We talked about what types of animals veterinarians treat (the correct answer: any animal you can name), how veterinarians care for both sick and well pets and what are appropriate and inappropriate items to feed Fluffy and Fido. 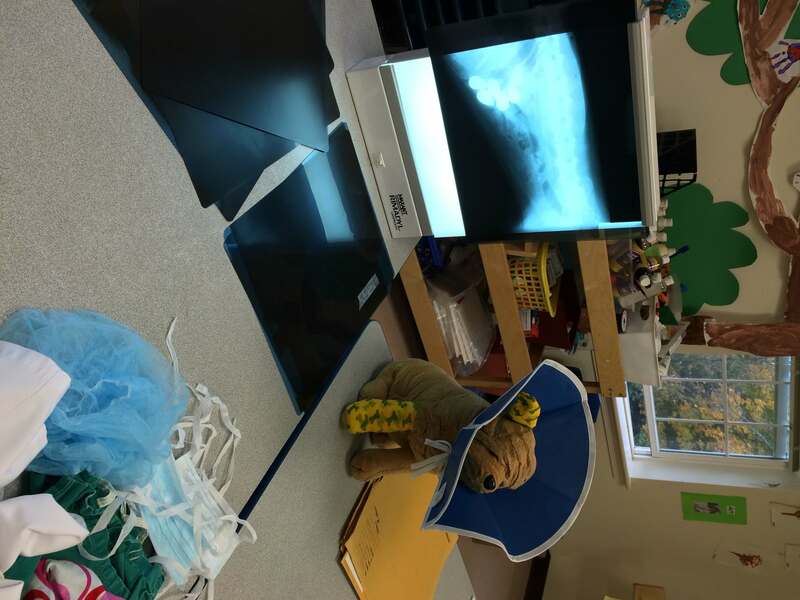 Courtesy of Dr. Hyduke, I brought a variety of radiographs of different animals (a hawk, turtle, mouse and iguana), and a selection of films showing various canine foreign bodies (balls, zippers, sewing needles and fishing sinkers). 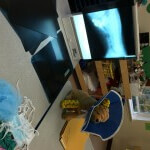 The students had a great time trying to identify the various animals and objects depicted on the radiographs.